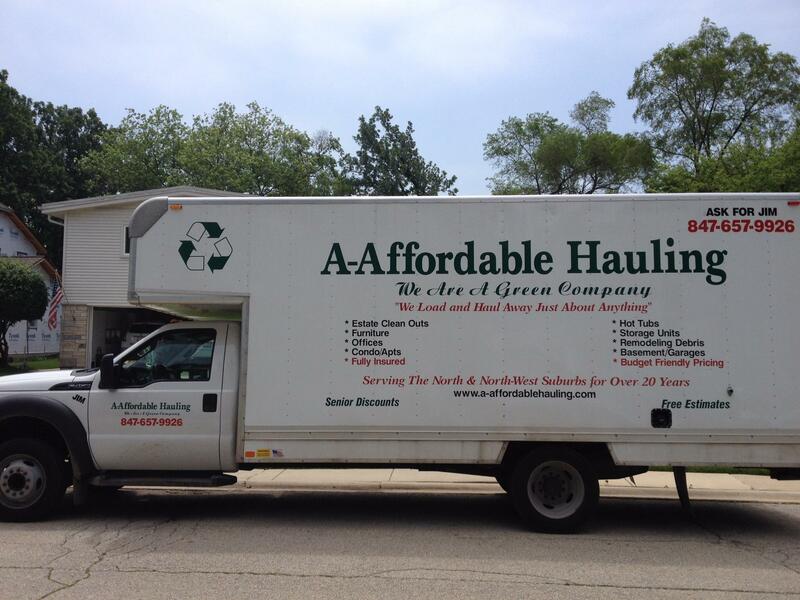 Whether you’re moving, redecorating, or simply trying to free up some space in your home or business, A-Affordable Hauling is on hand to help. As an established junk removal company in Glenview, IL, we offer cost-effective furniture removal services designed to make the process simple and hassle-free. If you need furniture removed in Glenview, Northbrook or surrounding areas of IL, trust A-Affordable Hauling to get the job done. Call today for more information or to request an estimate.